Arkay’s QOTD. 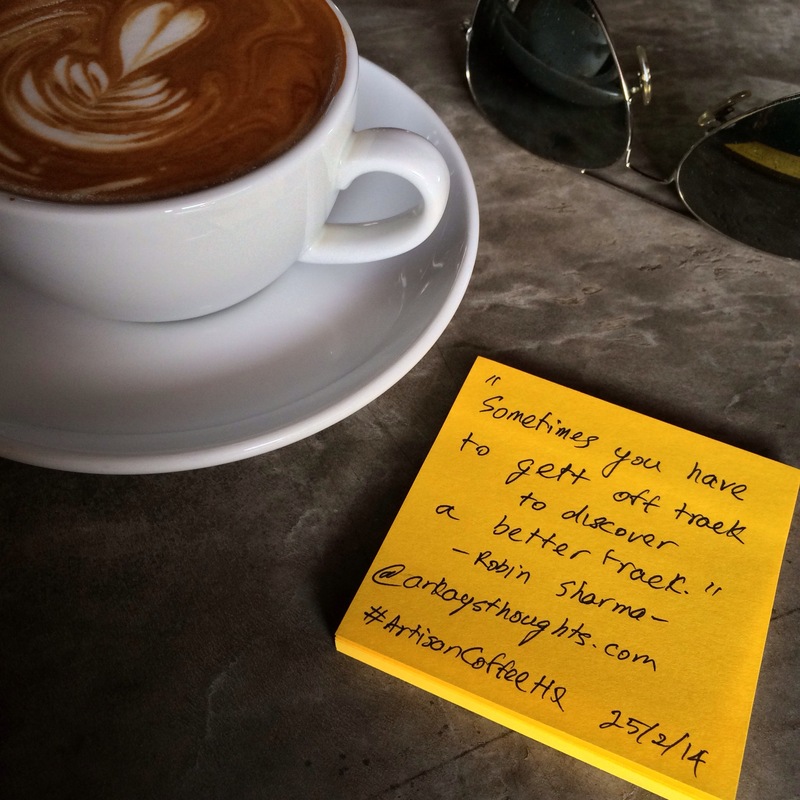 “Off Track.” Robin Sharma. Previous Previous post: Arkay’s QOTD. “Perfect Conditions.” Robin Sharma.